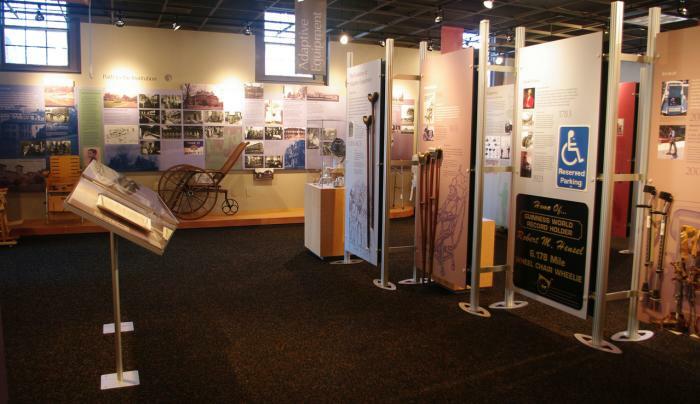 The Museum of disABILITY History is dedicated to the collection, preservation and display of artifacts pertaining to the history of people with disabilities. 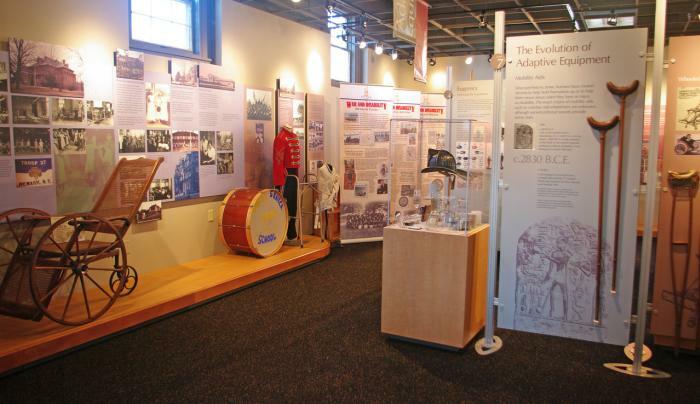 Located in Buffalo, New York and online, the Museum of disABILITY History provides educational opportunities and activities that expand community awareness, along with traveling exhibits available to rent for businesses, schools, conferences and events. 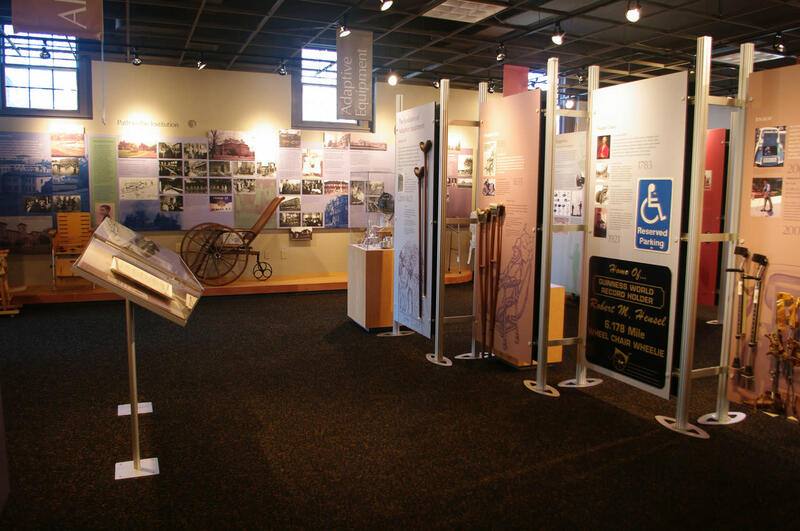 The Museum of disABILITY History is a trusted, go-to resource for anyone that is looking to learn about the history, evolution and achievements of Americans with disabilities over the past few centuries, including students, historians and researchers. Group tours are available. To schedule a tour, call 716-629-3626 or visit our website. Walk-ins welcome. Admission fees apply. Shop for unique gifts inside the Museum Store. 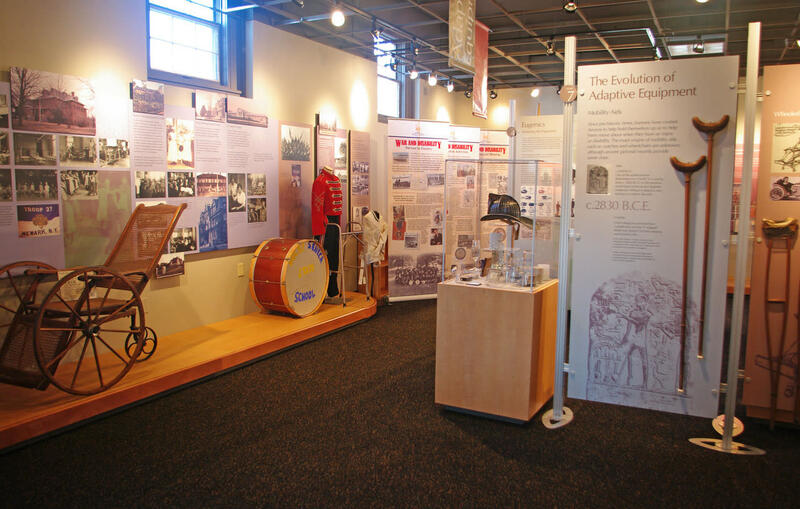 The Museum of disABILITY History is a project of People Inc., Western New York's leading human services agency.